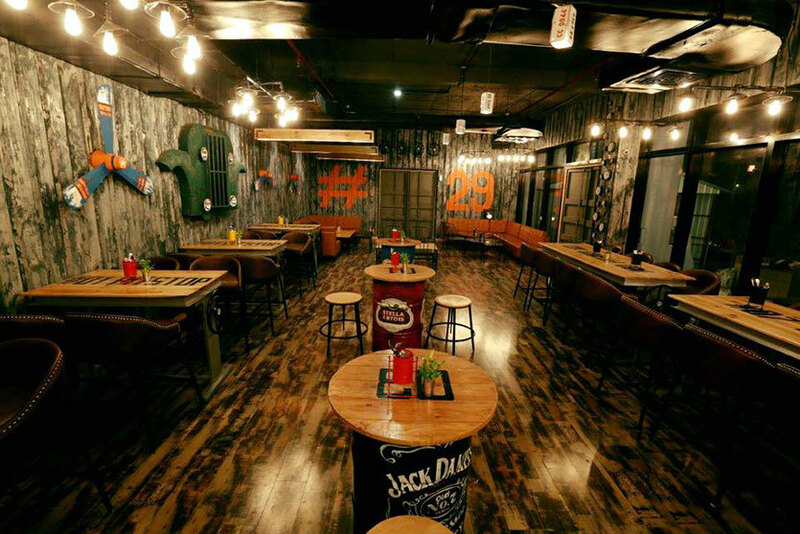 India's Biggest 160-Feet Long Truck Restaurant: Make A Pitstop @ Smaaash's Pitstop Brewpub! 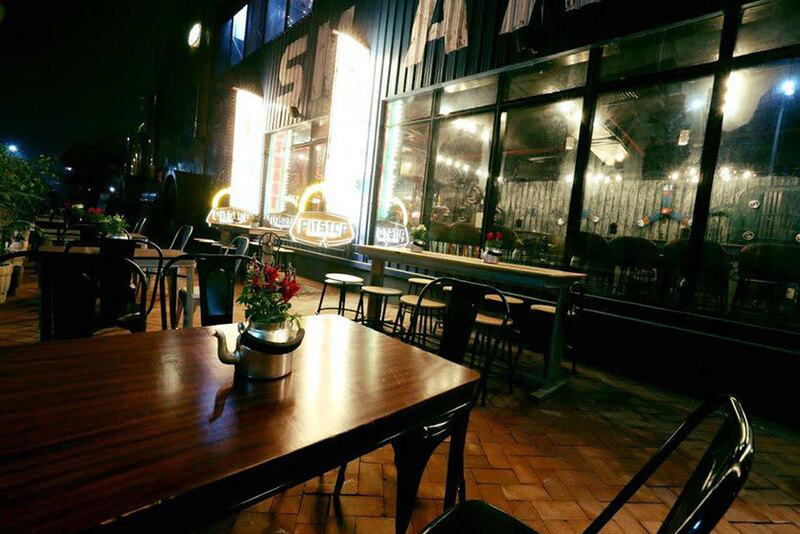 After a tiring session of Go-Karting, head on over to Smaaash’s Pitstop Brewpub right away. 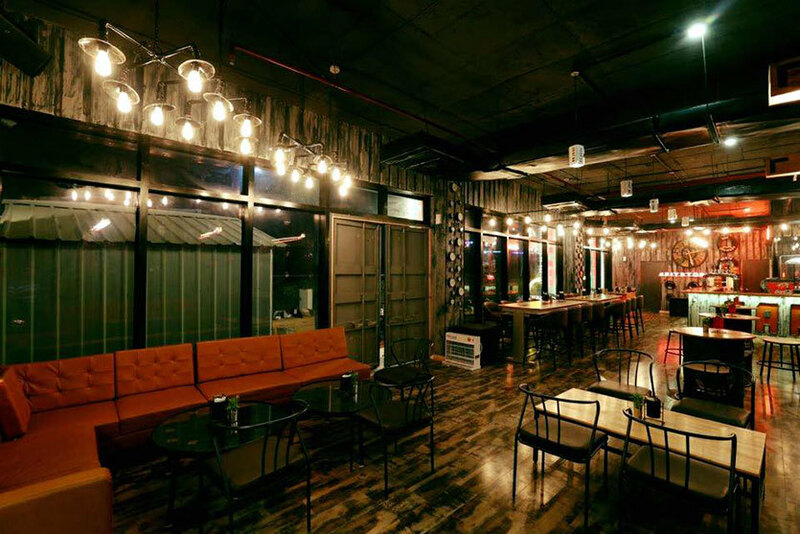 The Pitstop Brewpub is India’s biggest truck restaurant & bar that’s got a 160 feet long truck which includes a fresh microbrewery, banquet space for 200 guests and a live kitchen! Woah! 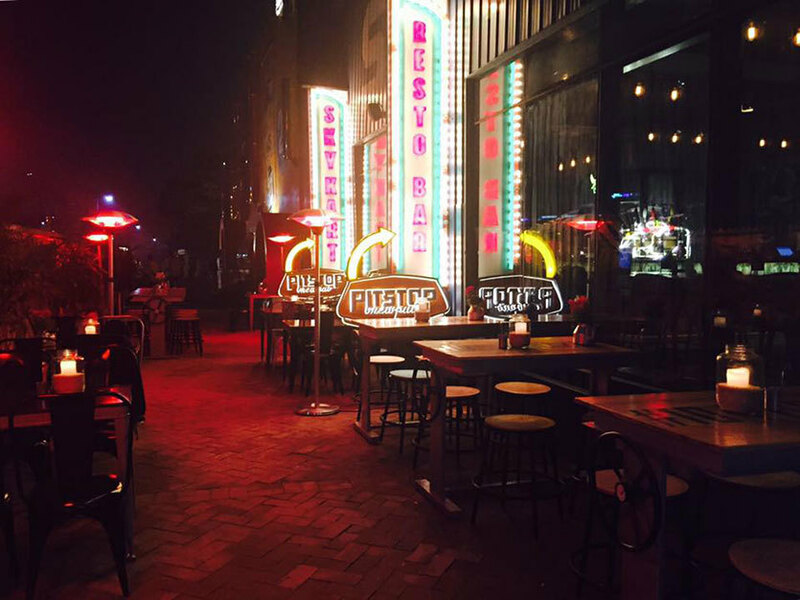 The Pitstop will have a great sunny patio to soak in the sun while you munch on some yummy food or else you can even head on over for dinner under the stars! They have a very varied menu which includes everything from North Indian to South Indian as well as Italian cuisine. YUM! They’ve also got some yummy Chinese Taco Bhel, salads, soups, pizzas, breads and desi meals. So head on over and enjoy the whole experience of dining at the largest truck restaurant in India! P.S. - Don’t forget to go Go-Karting y’all!